It’s time again! This year’s Hong Kong Motorcycle show will take place on Sunday, 27-October at Chater Road in Central Hong Kong. Local dealerships will display their bikes. But it’s not only the big brands that show up, also small motorbike workshops usually have a stand at the show. Entrance is free so make sure you participate! This entry was posted in Hong Kong, Random Stuff and tagged Hong Kong, Hong Kong Motorcycle show, Motorbike, motorcycle. Bookmark the permalink. 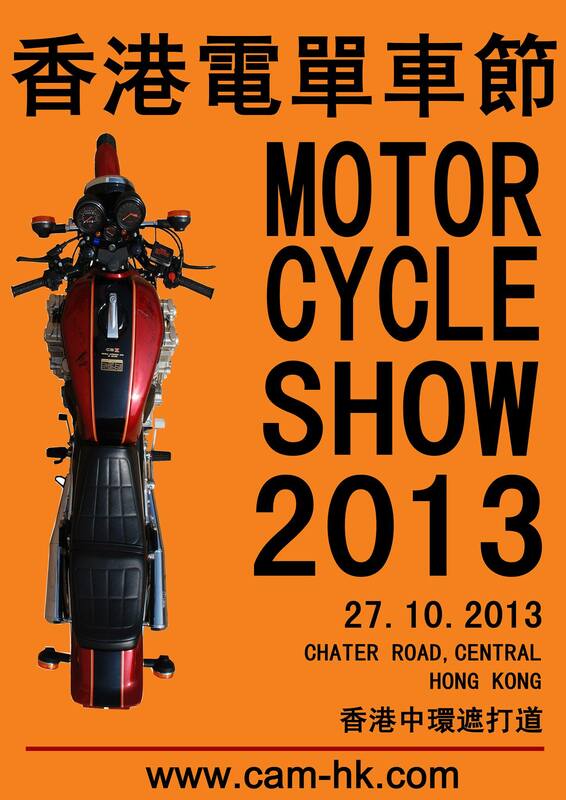 If you’re into motorbikes and live in Hong Kong – this is your show! Is there another one this year 2014? Yes, that’s the plan! 23-Nov-2014 is the plan so far! Let me know if you’re interested in a booth.